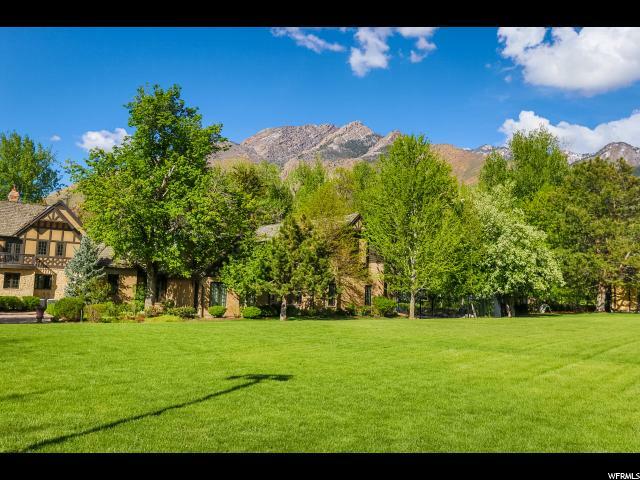 Huge price adjustment! 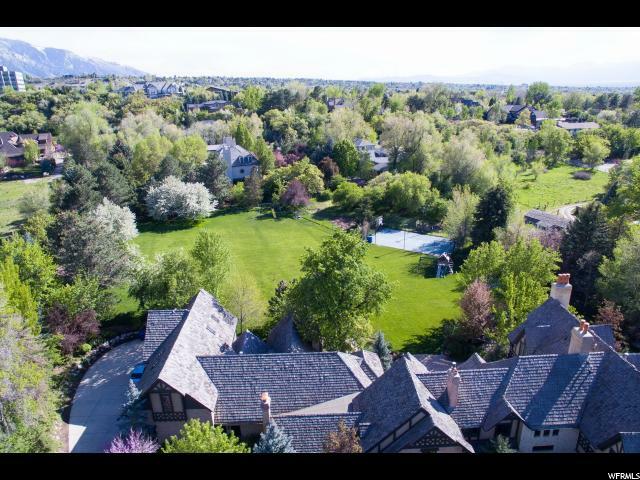 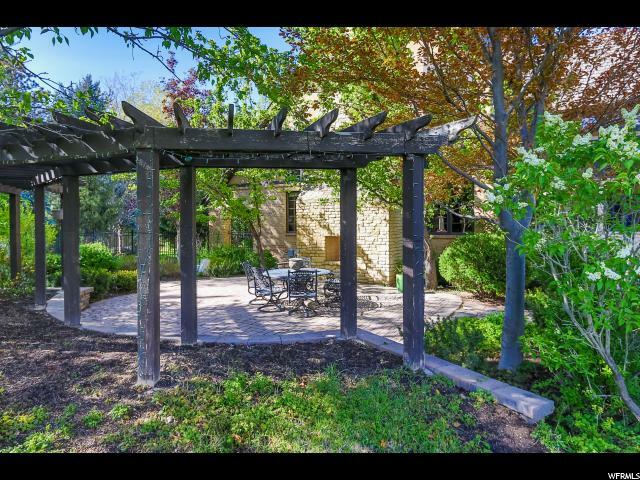 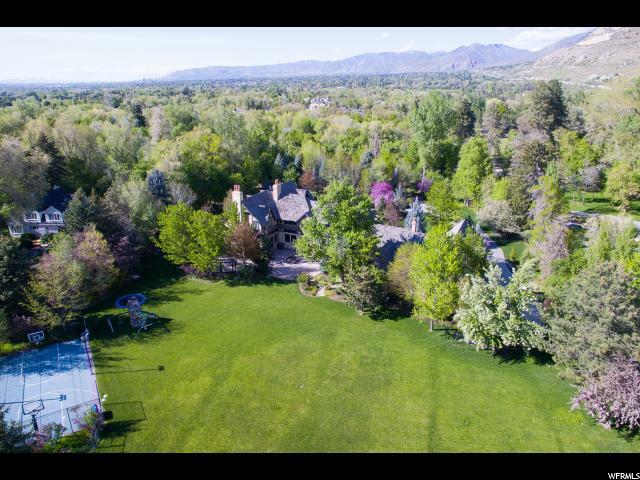 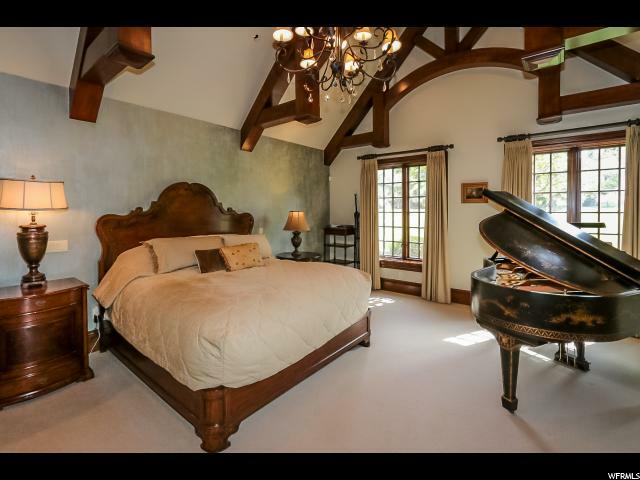 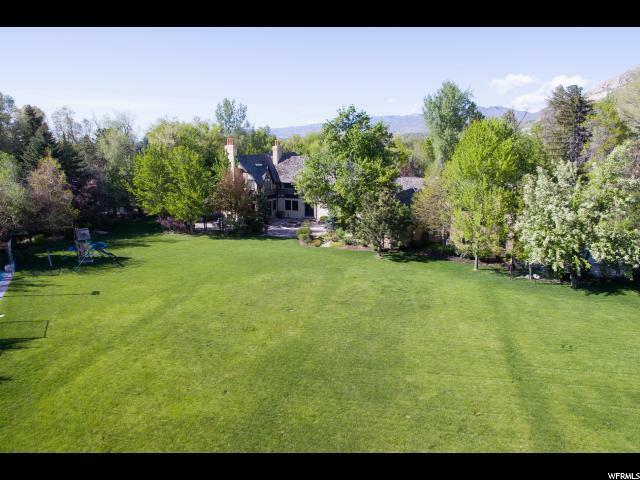 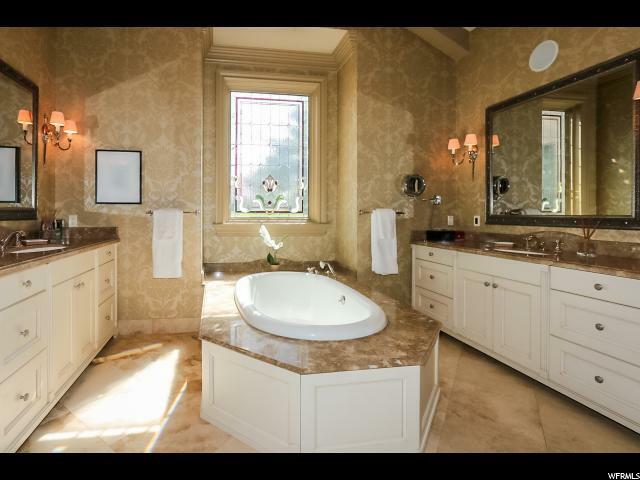 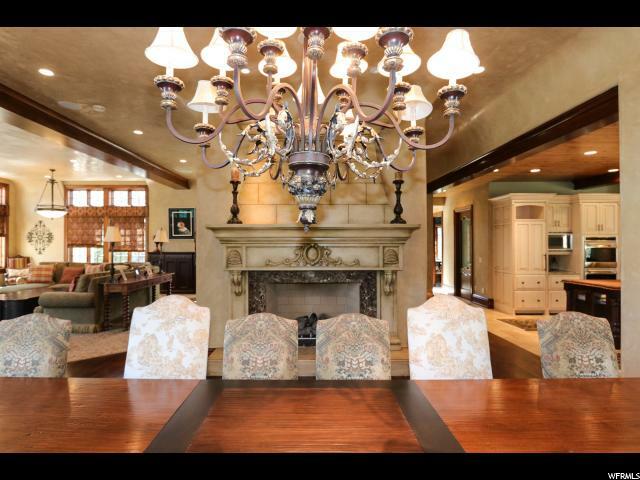 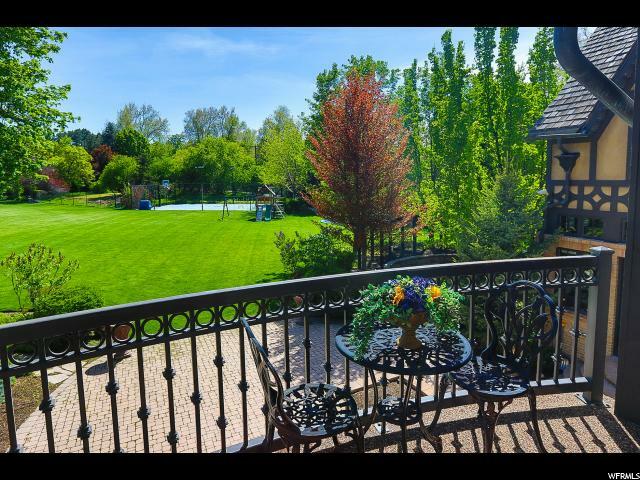 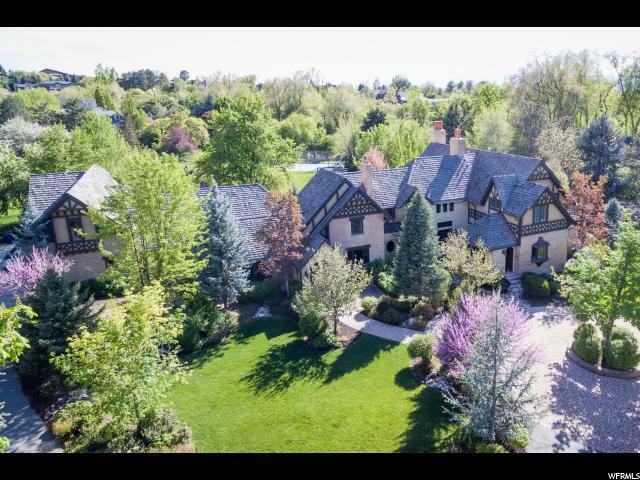 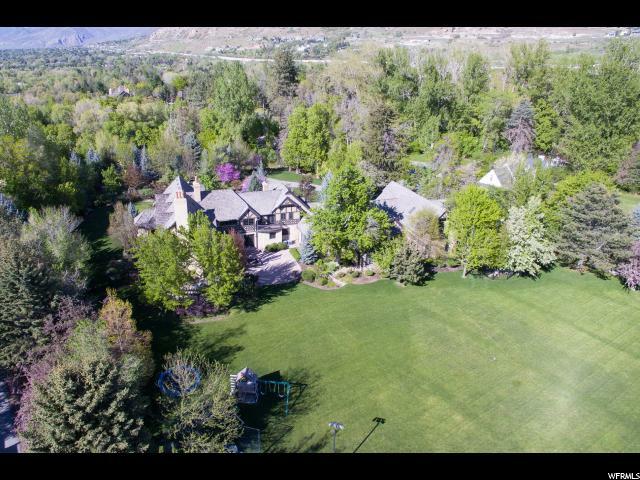 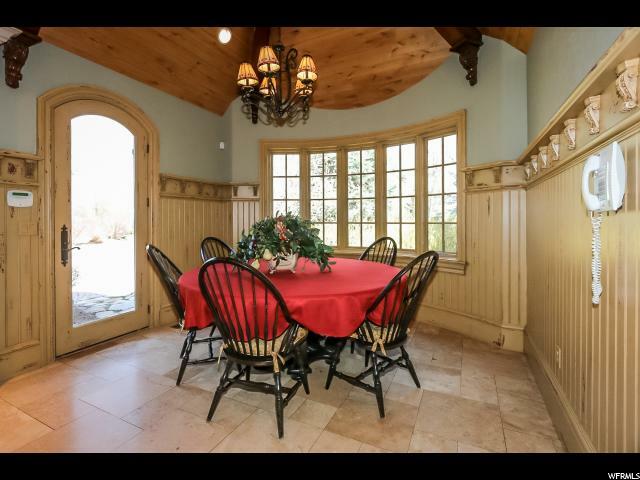 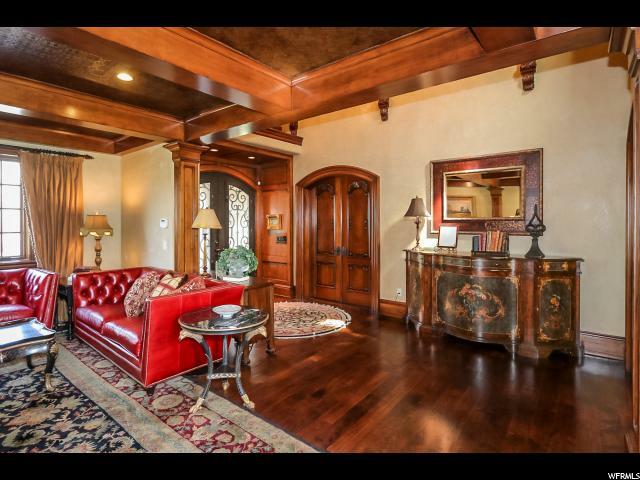 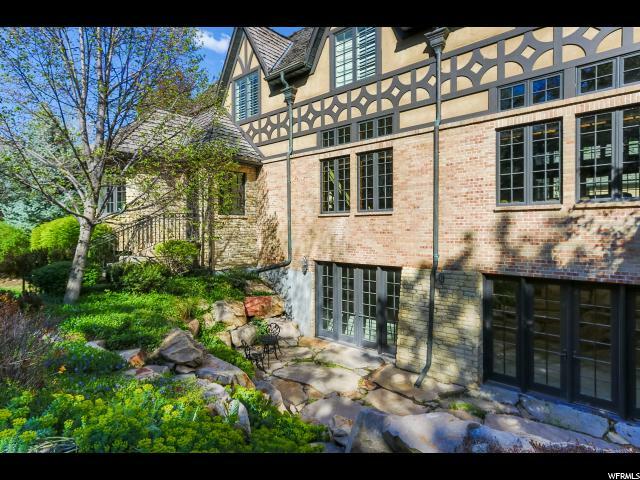 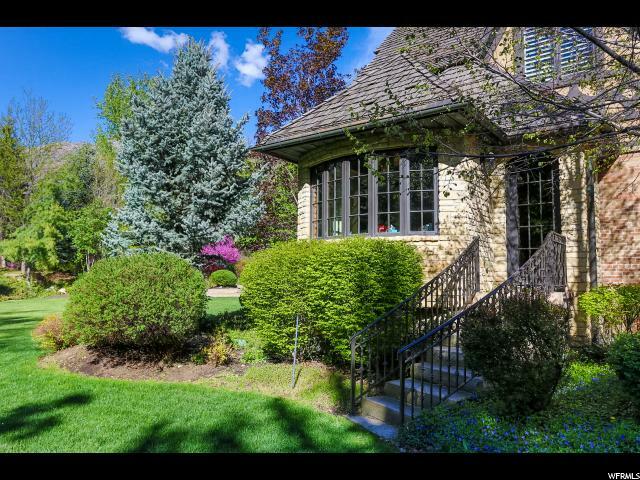 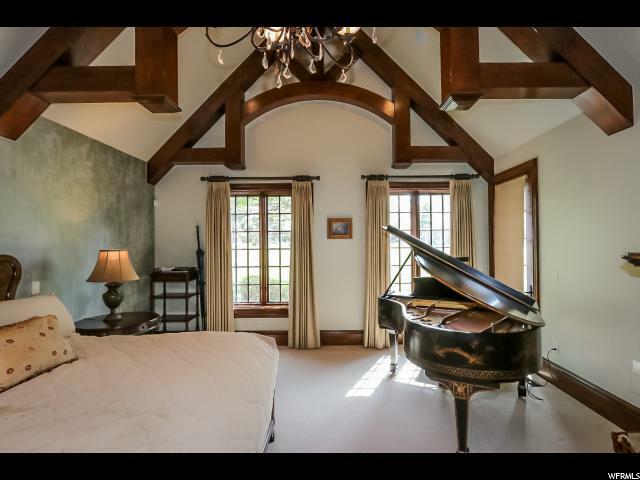 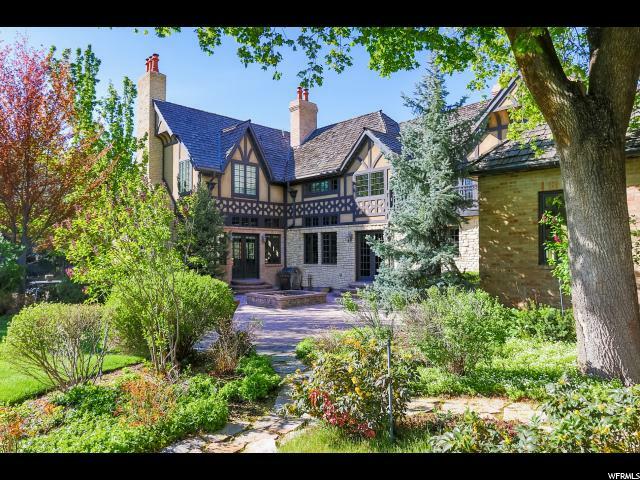 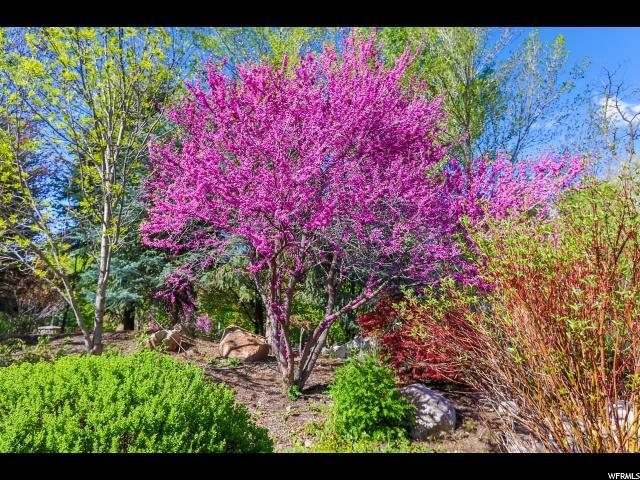 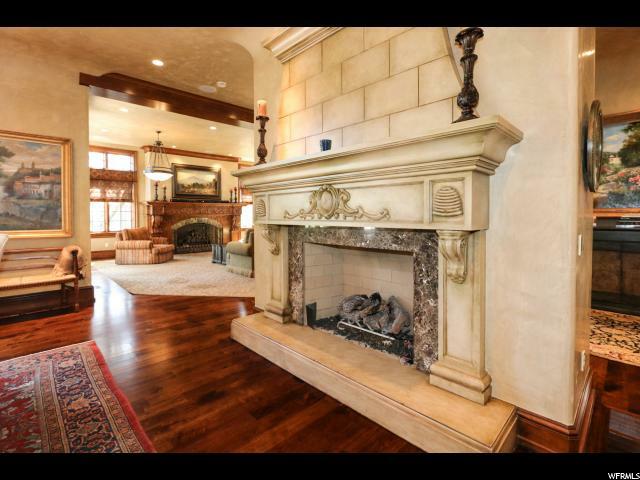 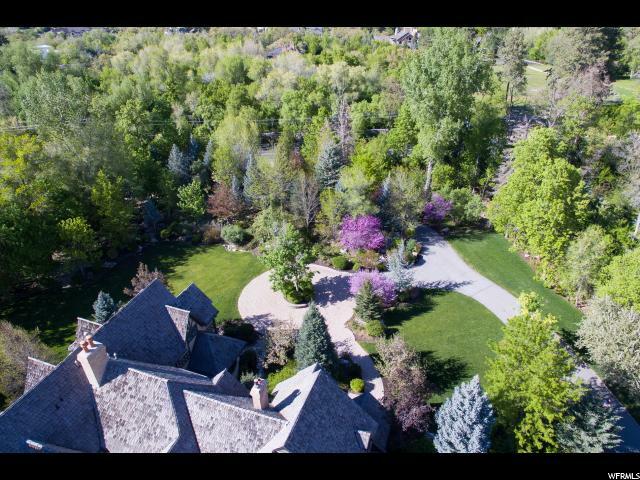 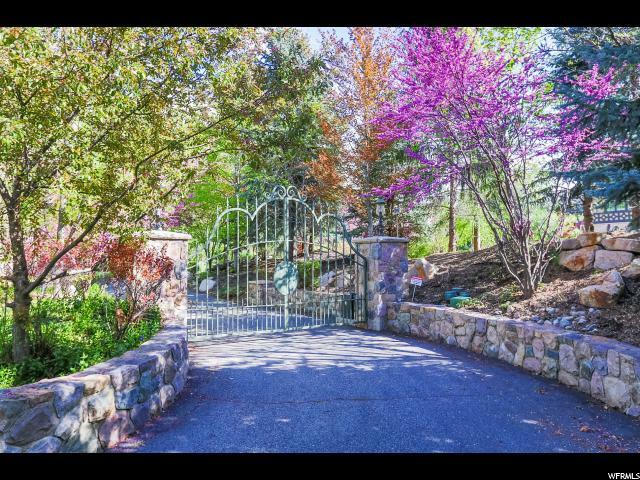 This gated 3.34 acre storybook estate is now an amazing buy! 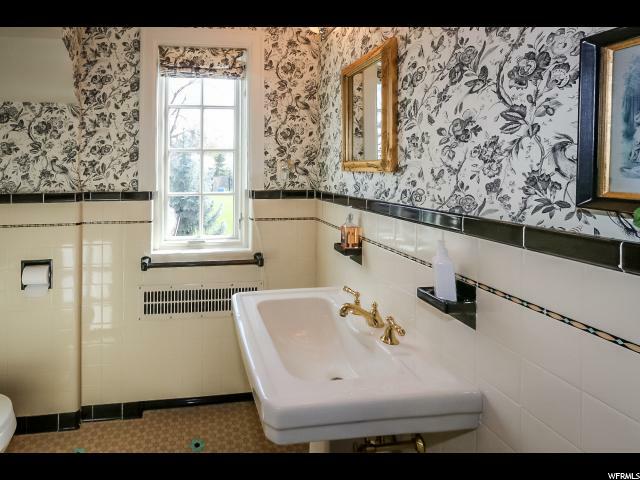 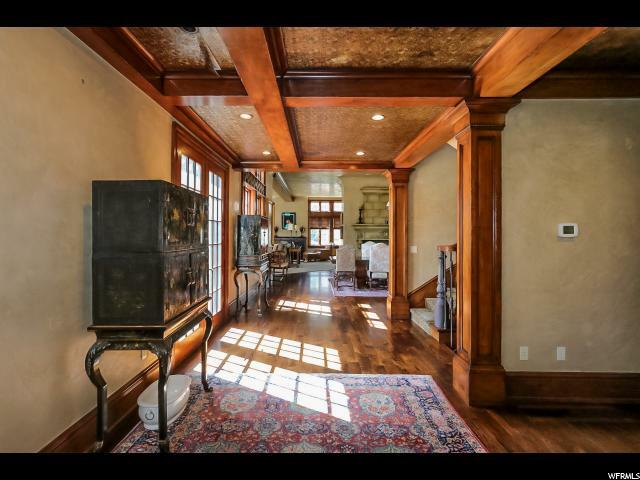 Truly a landmark property of great charm and appeal. 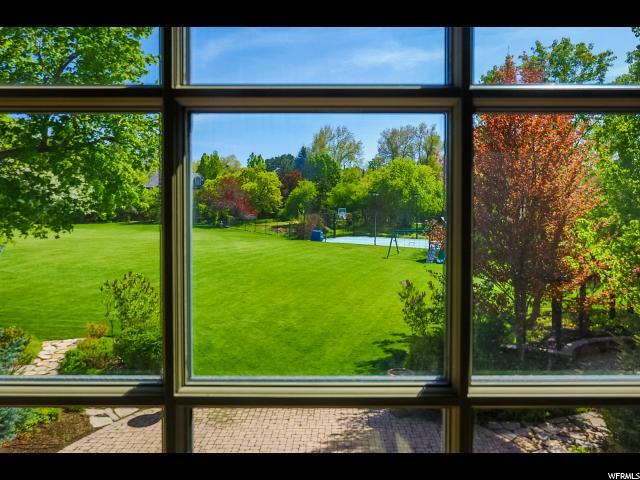 English country architecture is perfect for this exquisite setting of rolling lawns, beautiful gardens and big old trees. 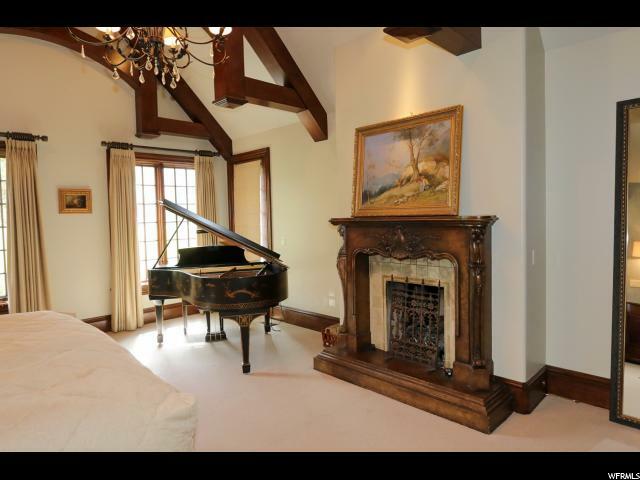 Stone, brick and timbers combine in true English style which continues inside with magnificent artisan woodwork. 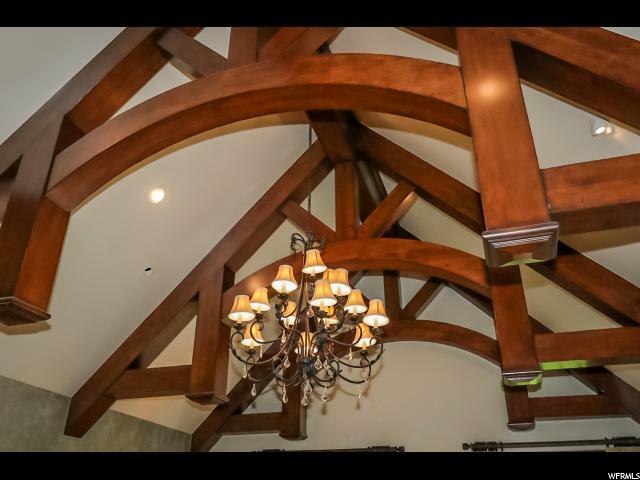 Dramatic vaults are lined with amazing wood beams. 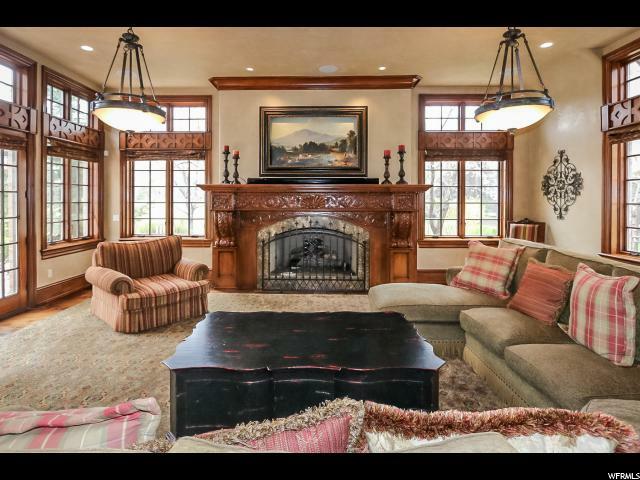 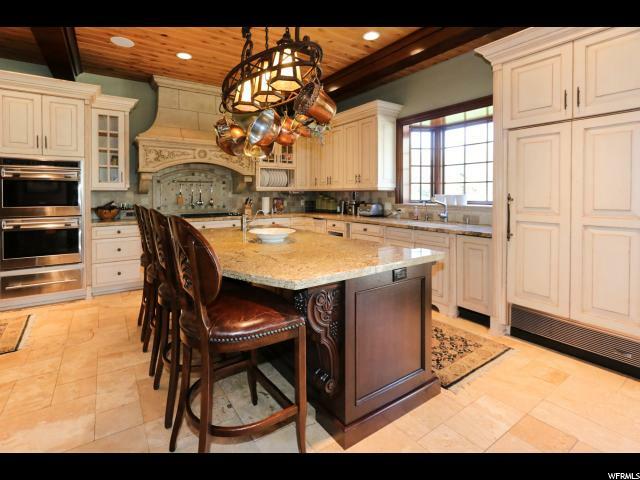 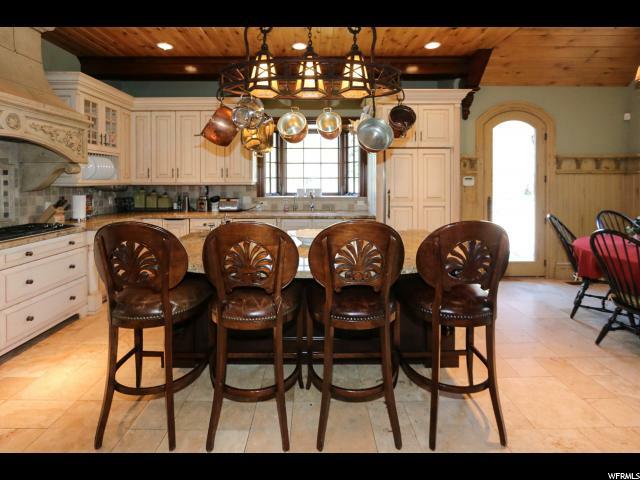 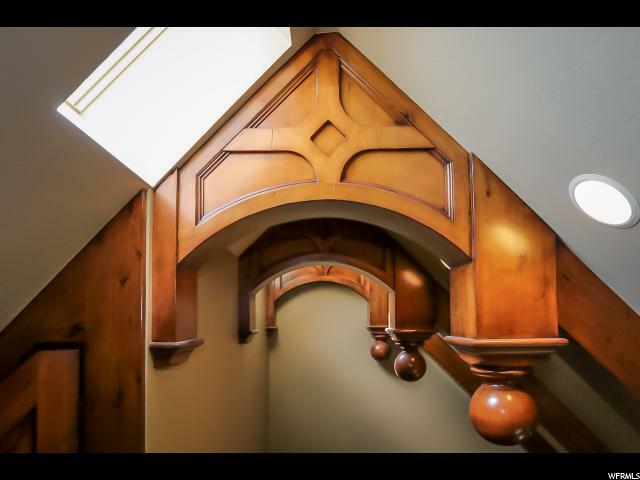 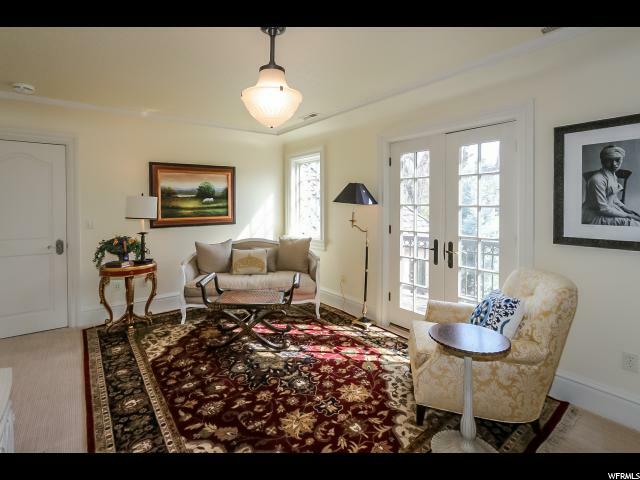 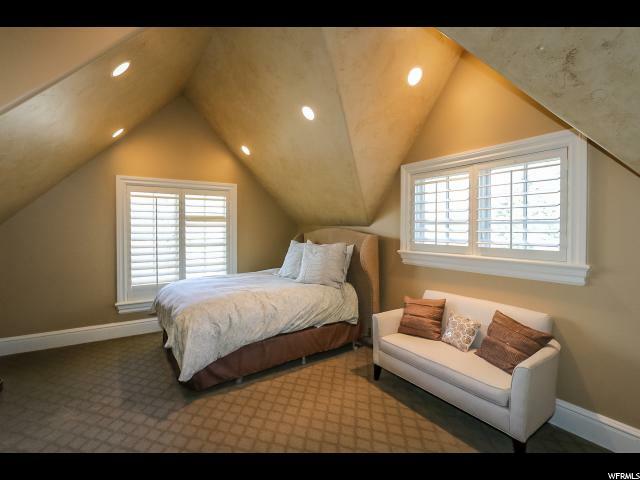 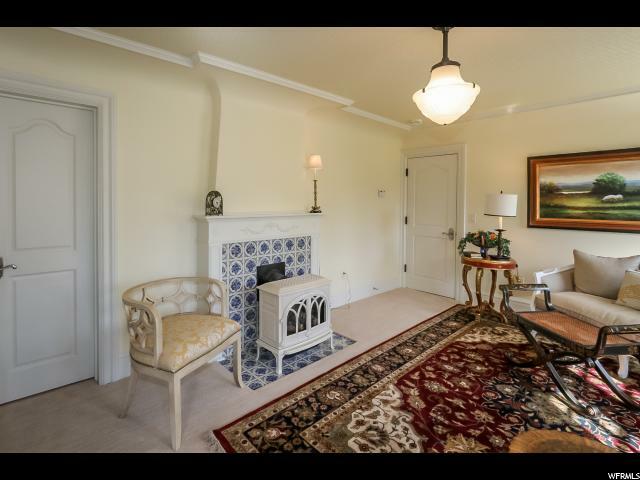 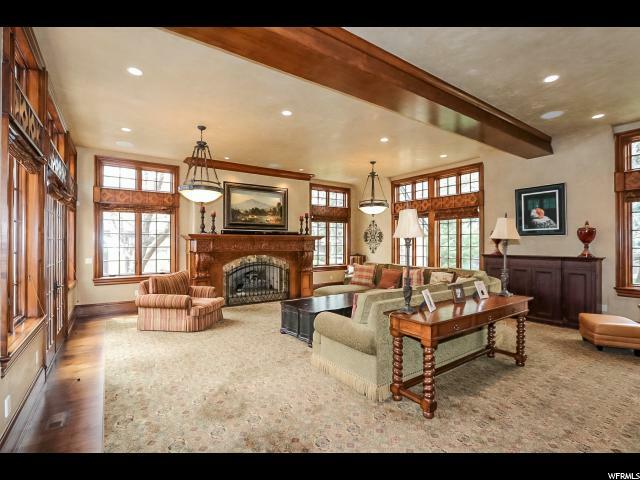 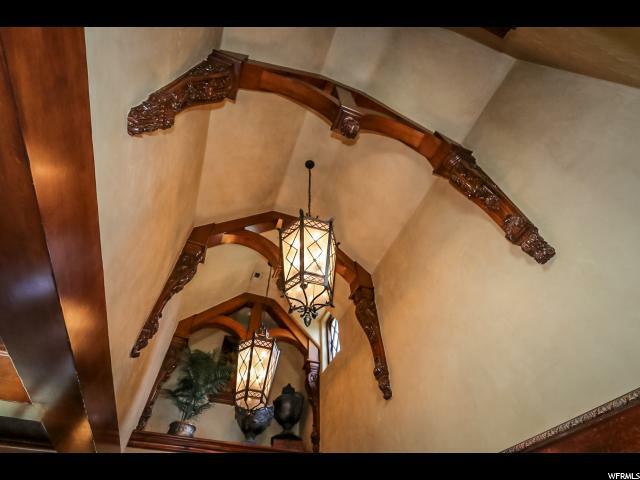 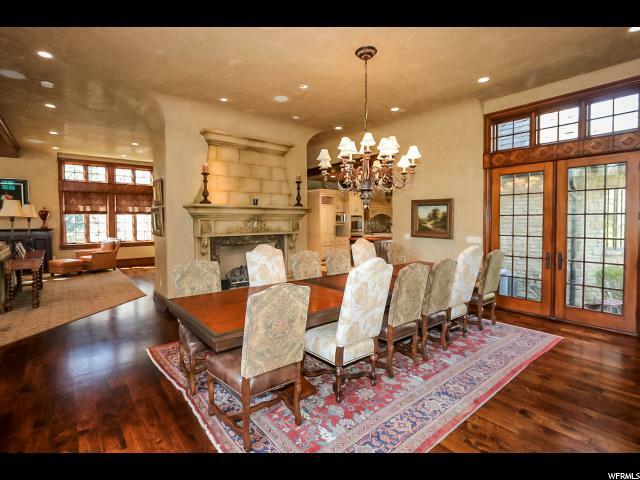 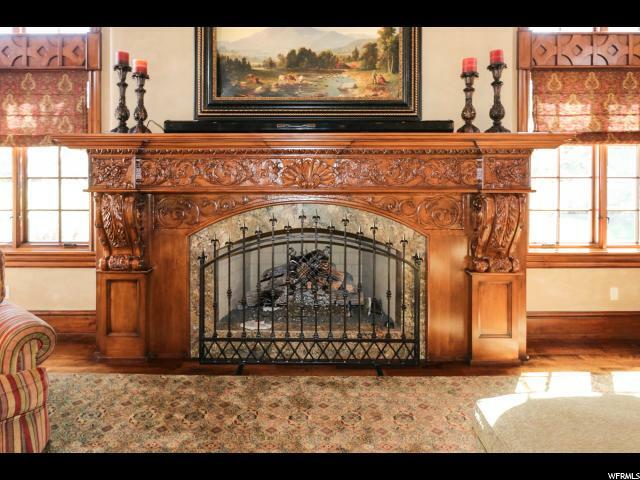 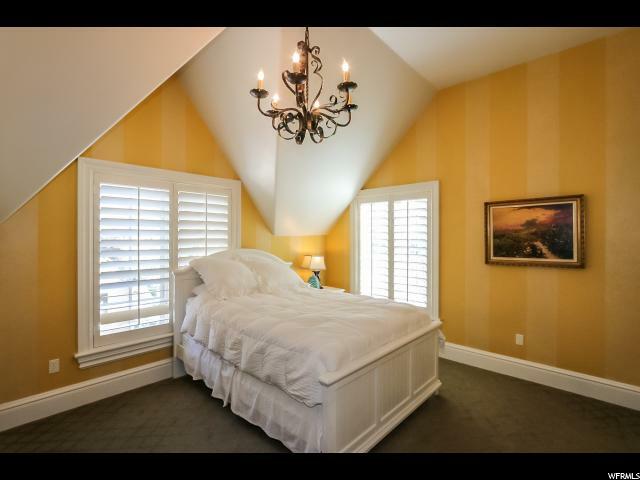 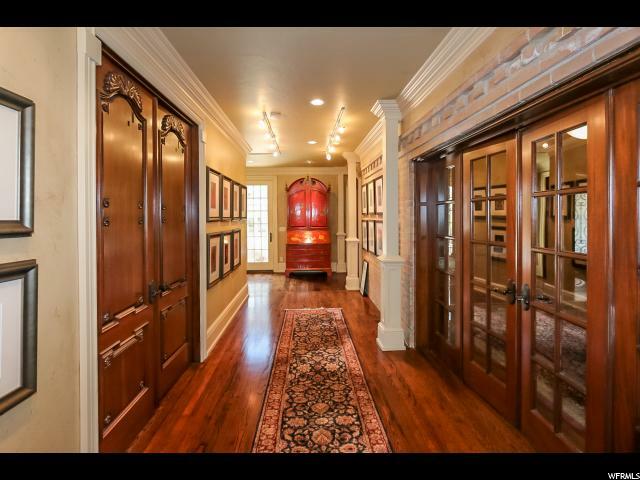 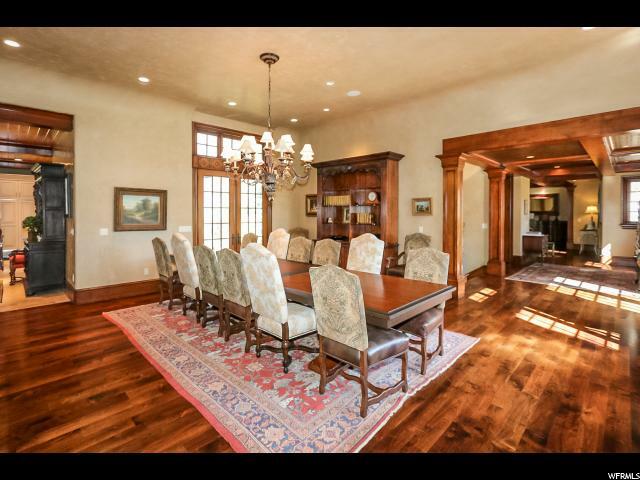 Detailed coffered ceilings, carved wainscoting, fabulous wood doors and millwork. 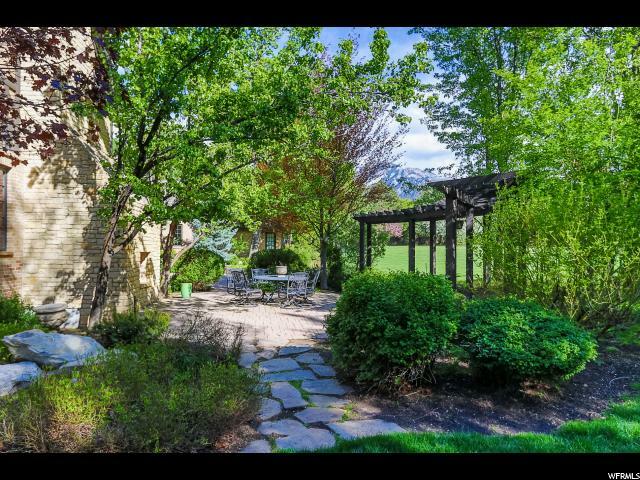 Incredible wide-open giant living spaces flow right out to delightful patio spaces. 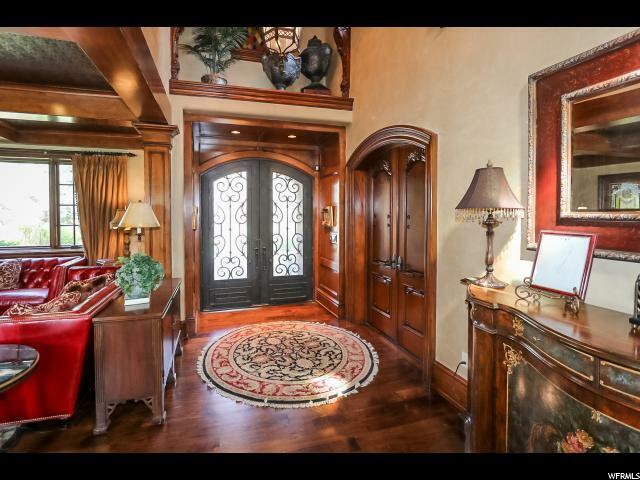 The master is a multi-room retreat with amazing detail. 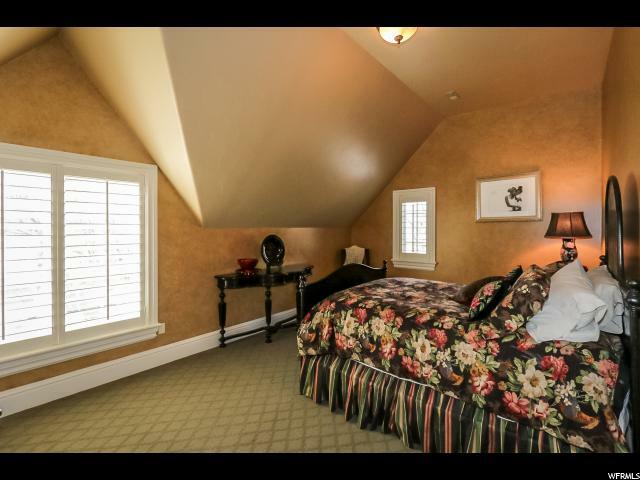 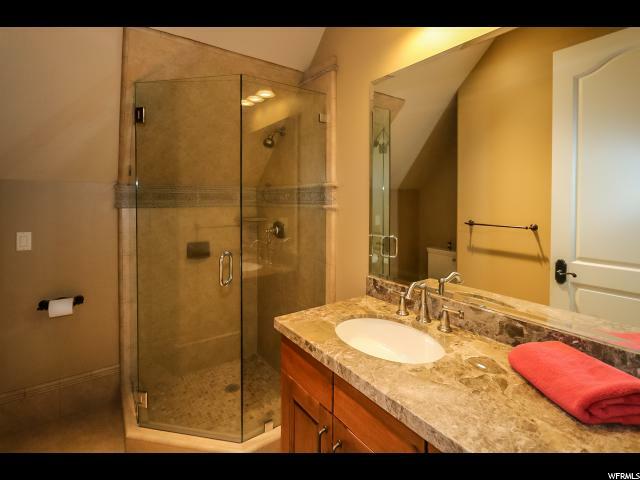 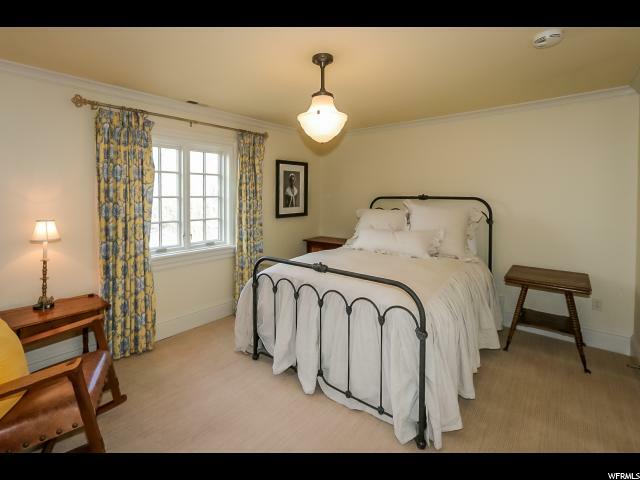 The family bedrooms are upstairs each with en-suite baths. 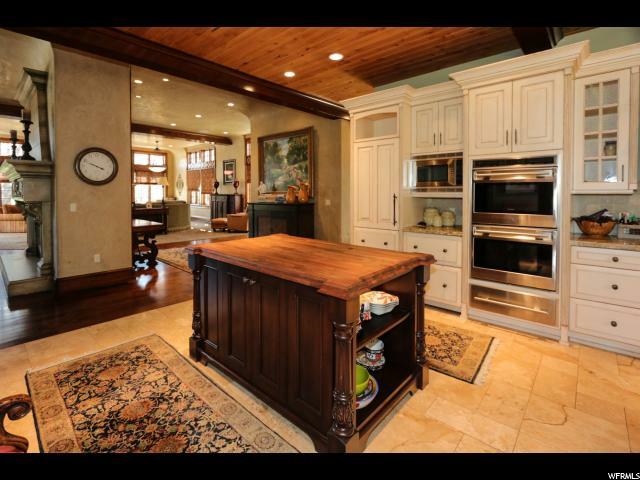 The spacious country style kitchen has double islands and a cozy breakfast bay. 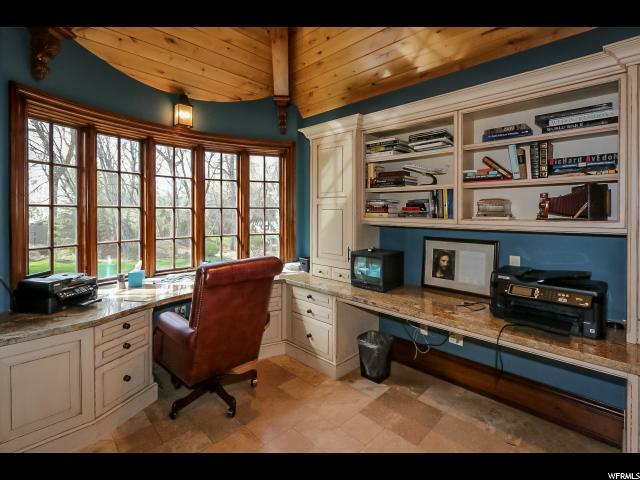 There is a neat work office on the main. 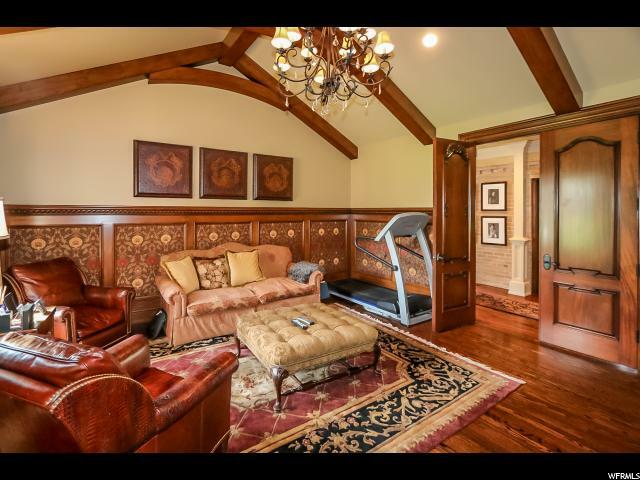 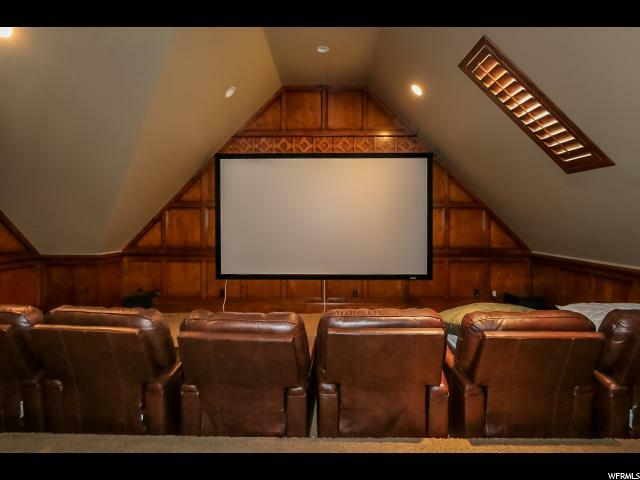 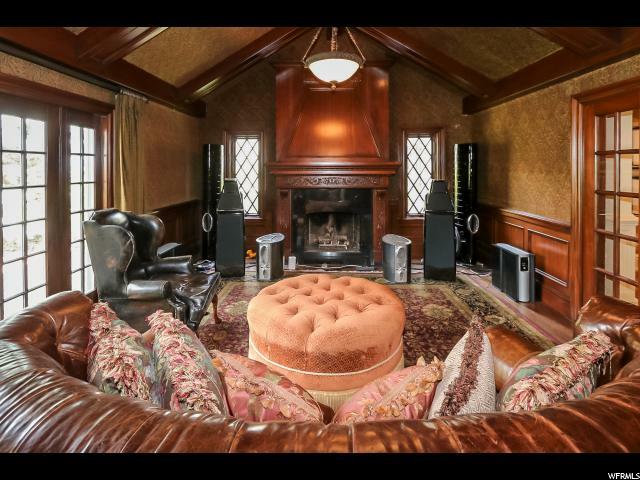 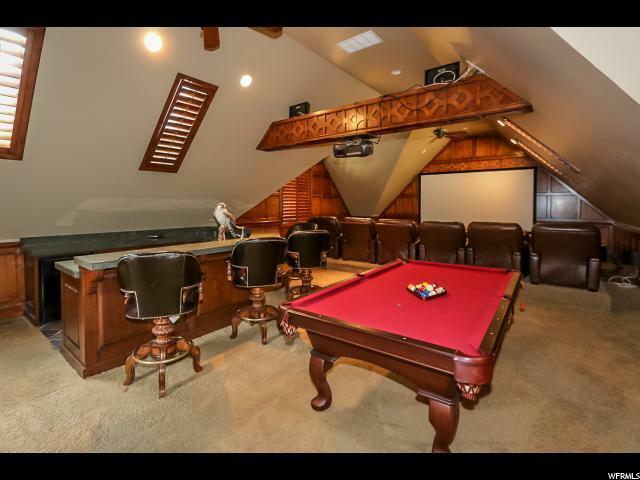 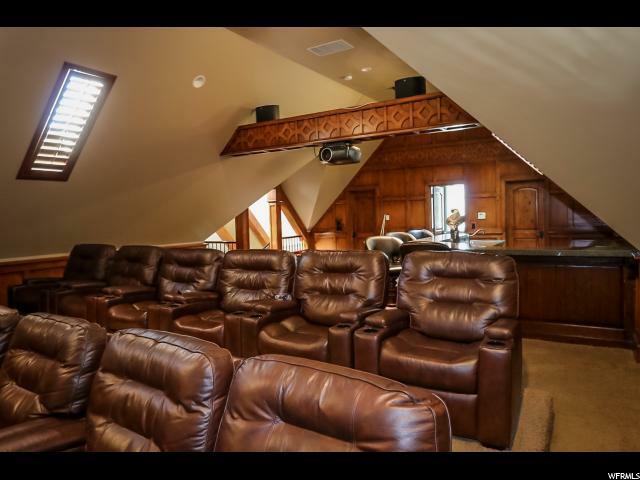 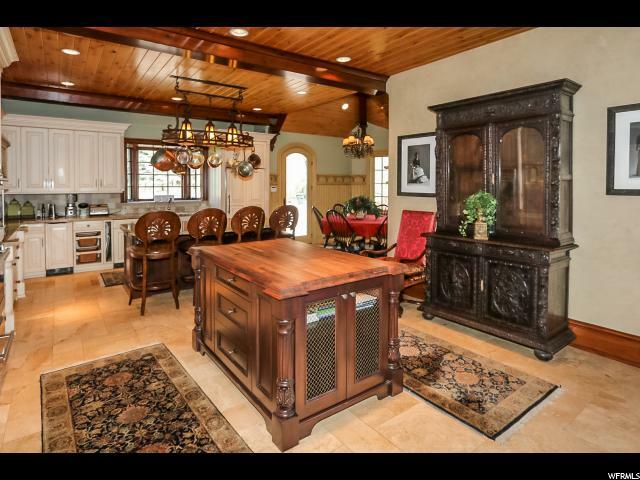 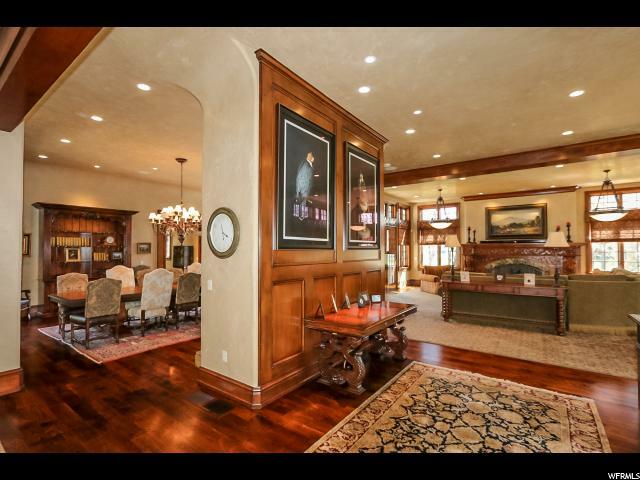 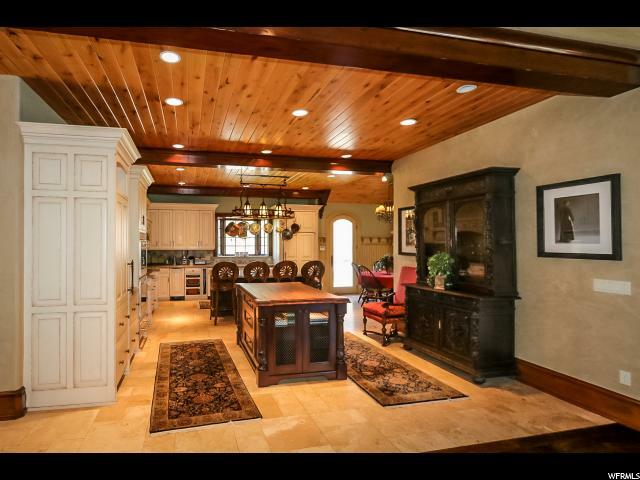 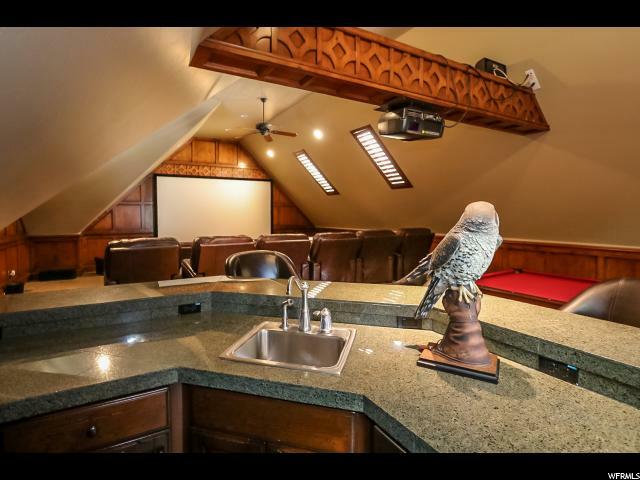 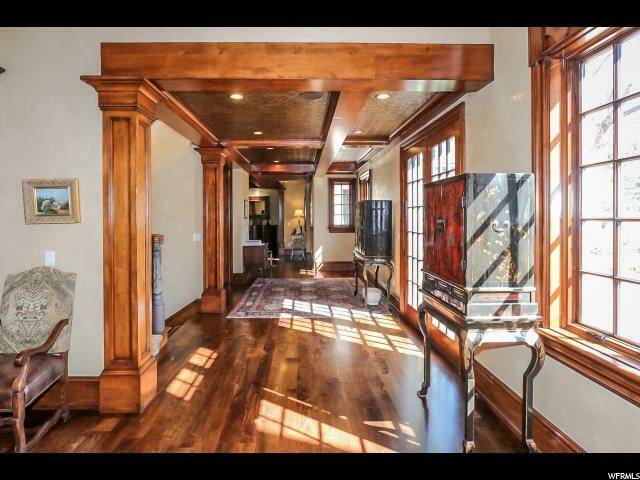 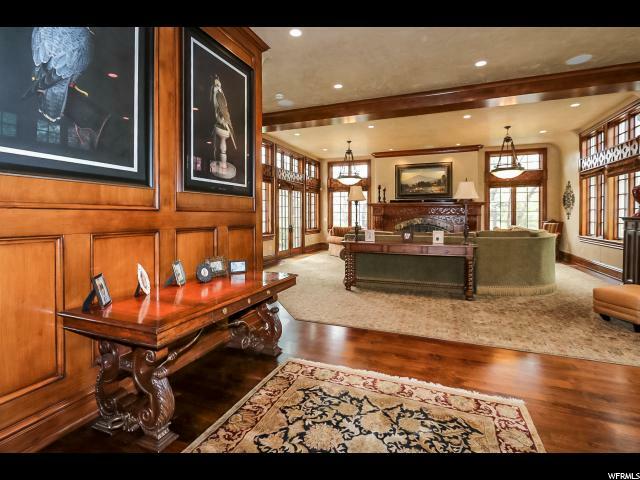 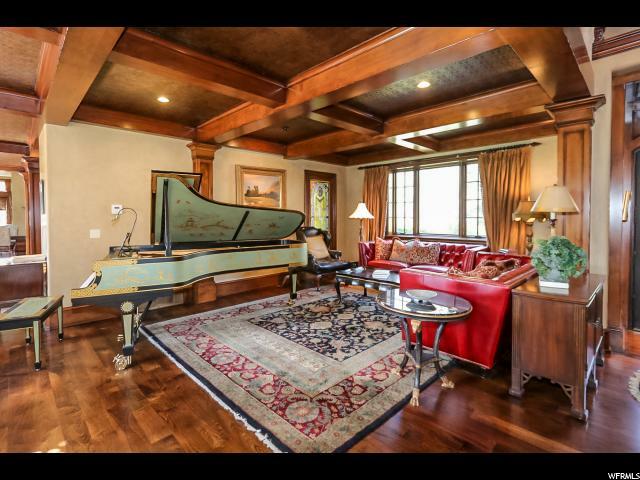 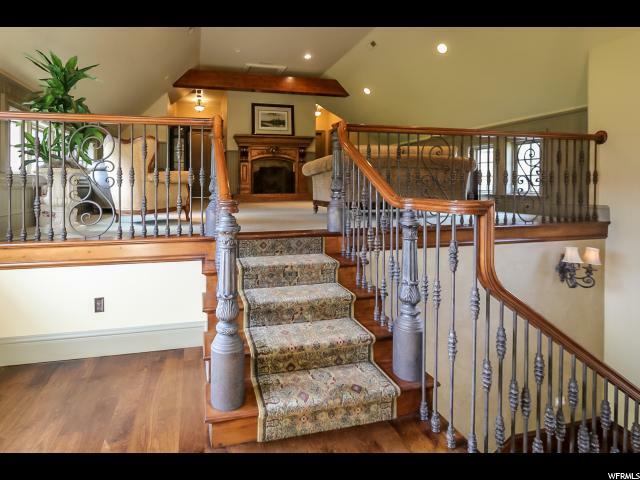 A knockout home theatre is above the garage with a wet bar and yet more spectacular woodwork. 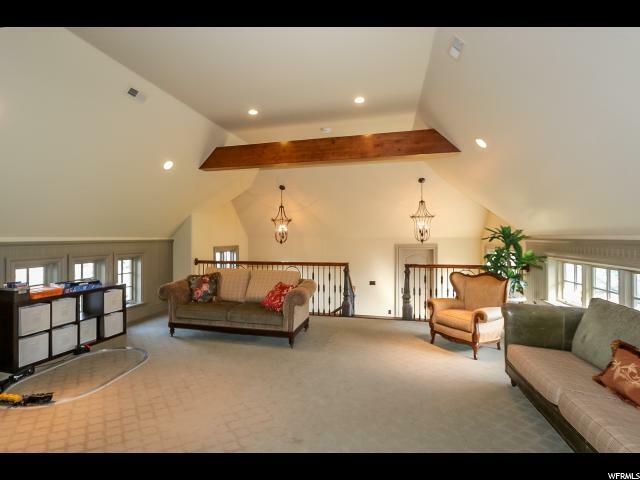 More family spaces are on the upper and lower levels. 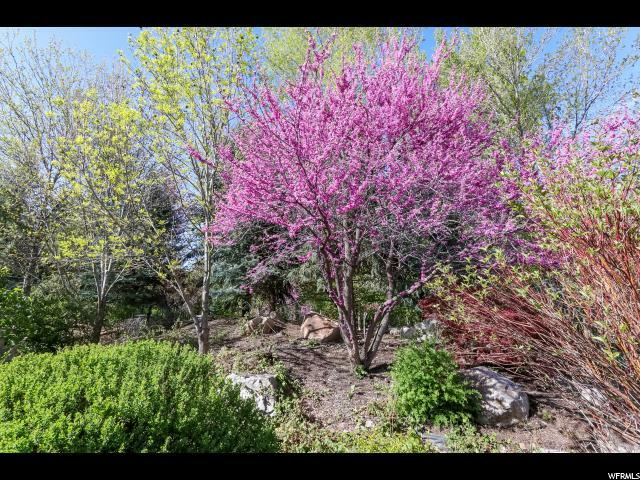 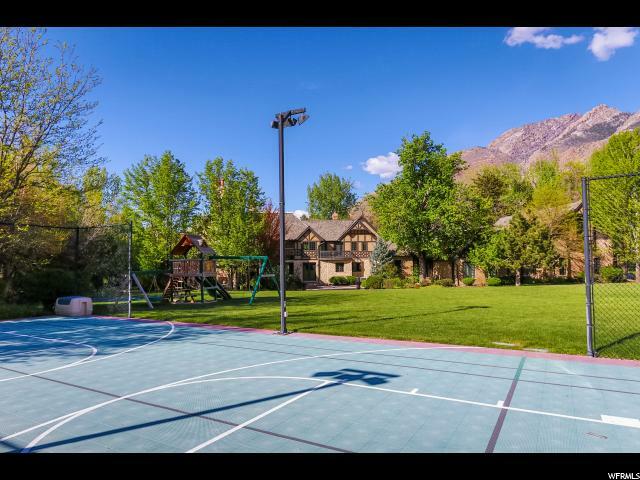 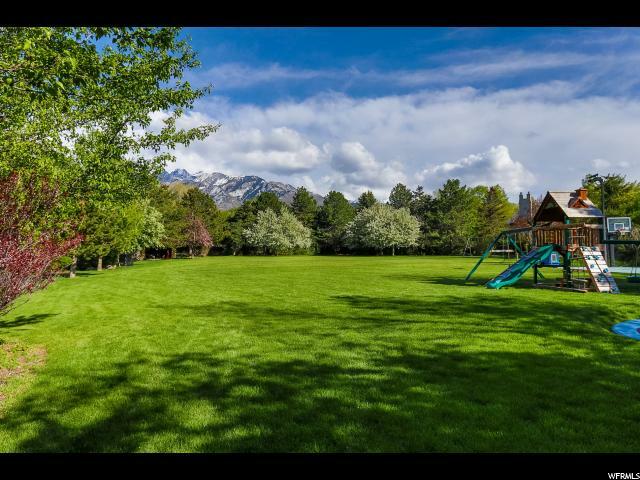 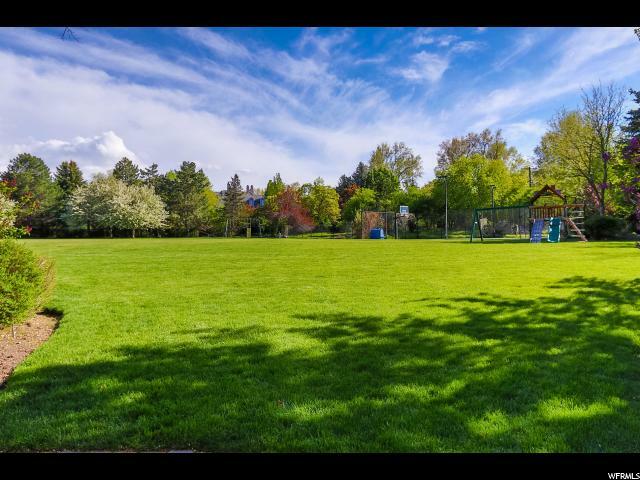 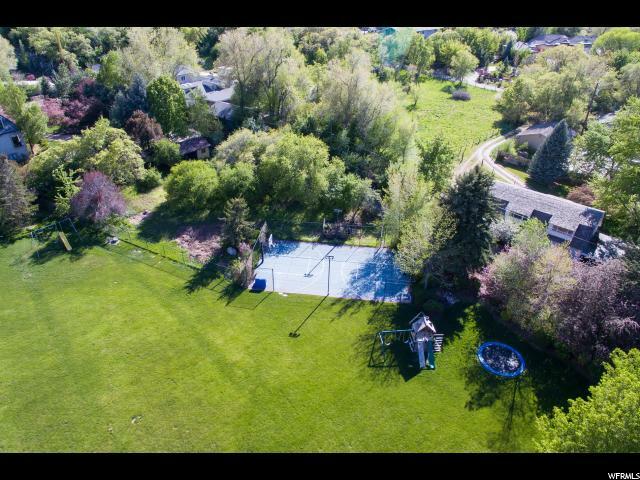 A sport court, barn and large storage shed are on the property. 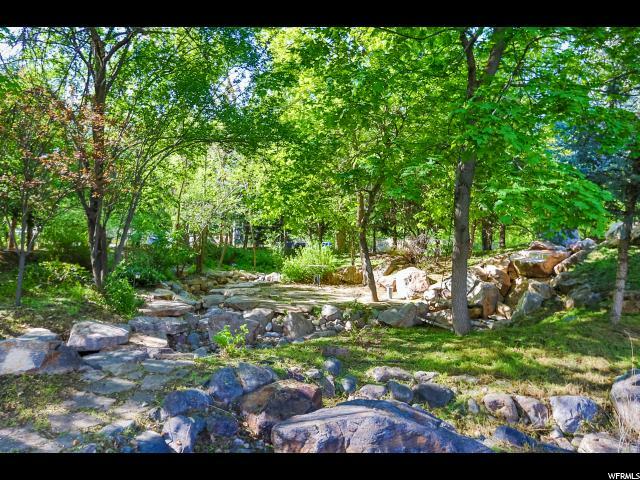 A seasonal stream flows across the front yard. 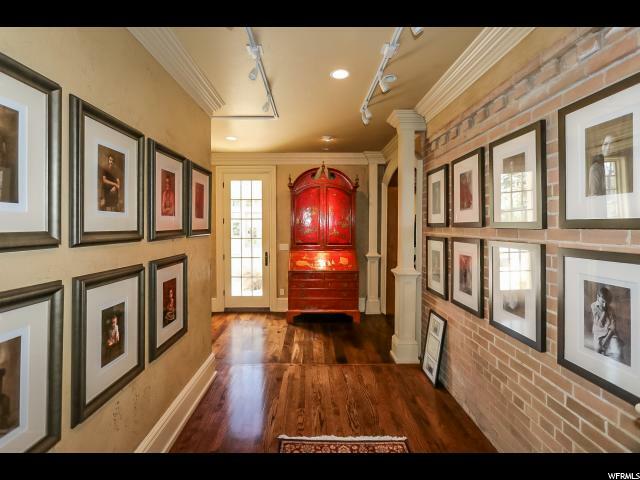 This is an artistic "one-of-a-kind" home. 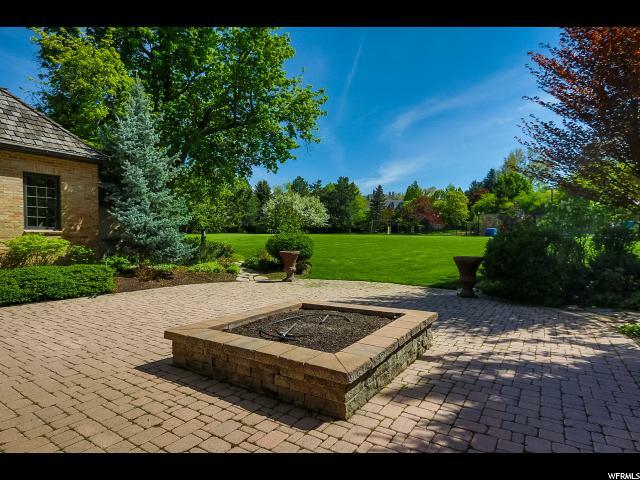 The price is way below cost and an exceptional opportunity!